Don’t you just love it when the hot summer days leave and there is a little crisp in the air? Clearly, there are many great fall festivities to be had. 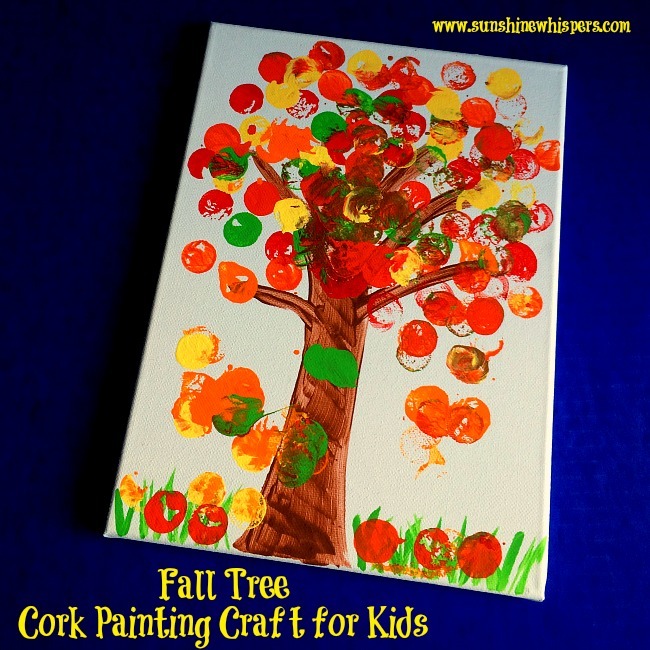 Why not add some of these cute fall crafts for kids ideas to the list? Would you like some more great craft ideas? 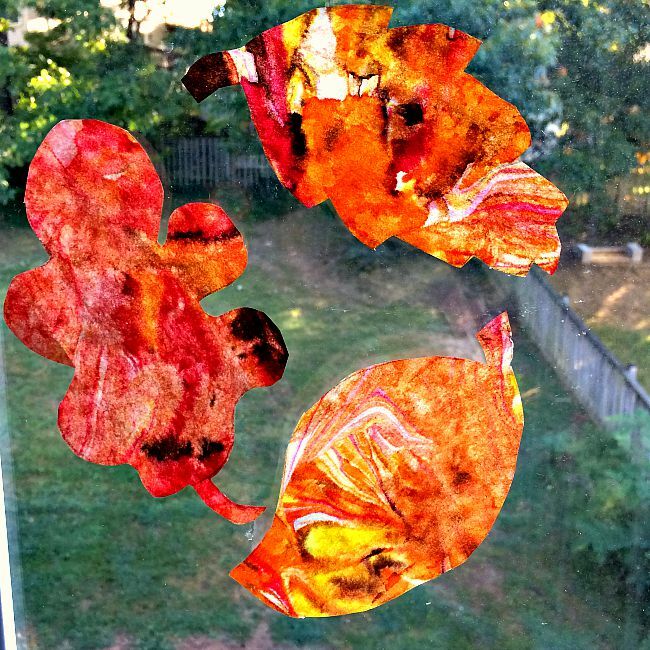 Check out some great Halloween craft ideas here, and since it is just around the corner, Thanksgiving craft ideas can be found here. 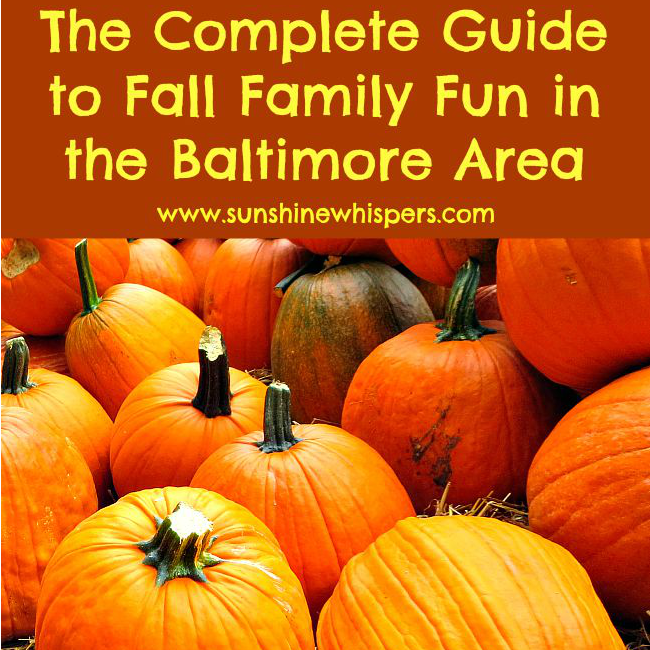 Also, if you live in the great DC-Baltimore area, check out this comprehensive list of fall family fun activities in the area! Thanks for stopping by Sunshine Whispers and happy crafting!